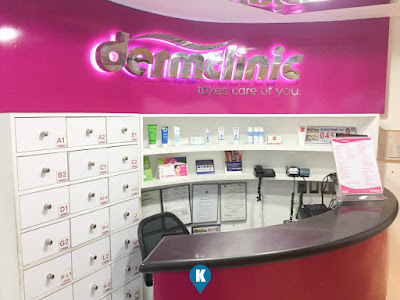 Dermclinic started in 1971 and started expanding in 1982 the company is re introducing itself as the pioneer in modern dermatological clinics. 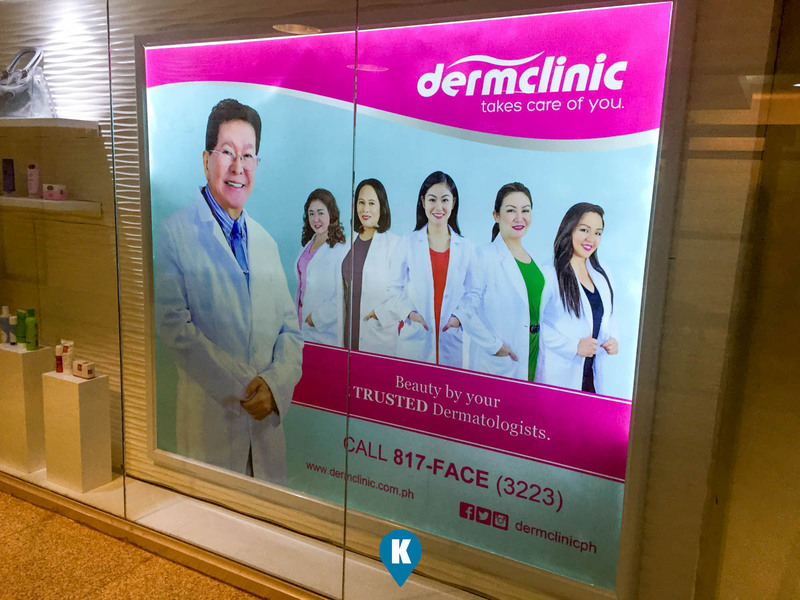 As part of its 46th year this writer was treated to 3Face treatment at their Alabang Town Center Branch. The 3Face treatment is one of their newest machines to offer, a diamond peel, a collagen renewal and and skin tightening. Just one machine doing all these in one package. Sweet. 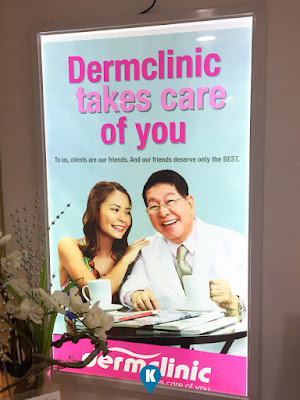 This experience is likewise is exciting for this writer as this is his first time to be serviced in a dermatogical clinic. This writer is always following a caveman's regimen when it comes to his skin and this time, he levelled up and became a modern man. Prior to the 3Face treatment, one will undergo a skin reconditioning process like a facial massage, skin pore opening and stuff. Then the well trained staff will take out your pimples first before applying the first step of the 3Face which is diamond peel. It was a satisfying process all the way to the end which is the skin tightening. 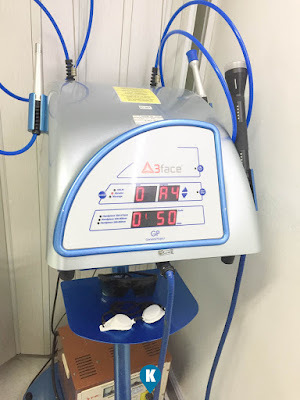 All the process from start to finish has been explained properly as to why it was necessary to undergo said procedures. 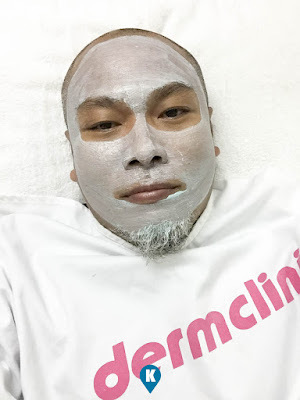 Our skin, which I take for granted before, is also important they said and had to be maintained as well. 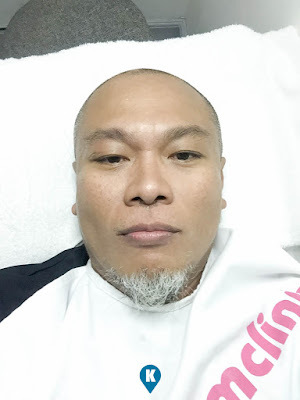 After the process my skin felt rejuvenated and I didn't know till now how my skin felt wonderful to touch and the feeling of one's well being. 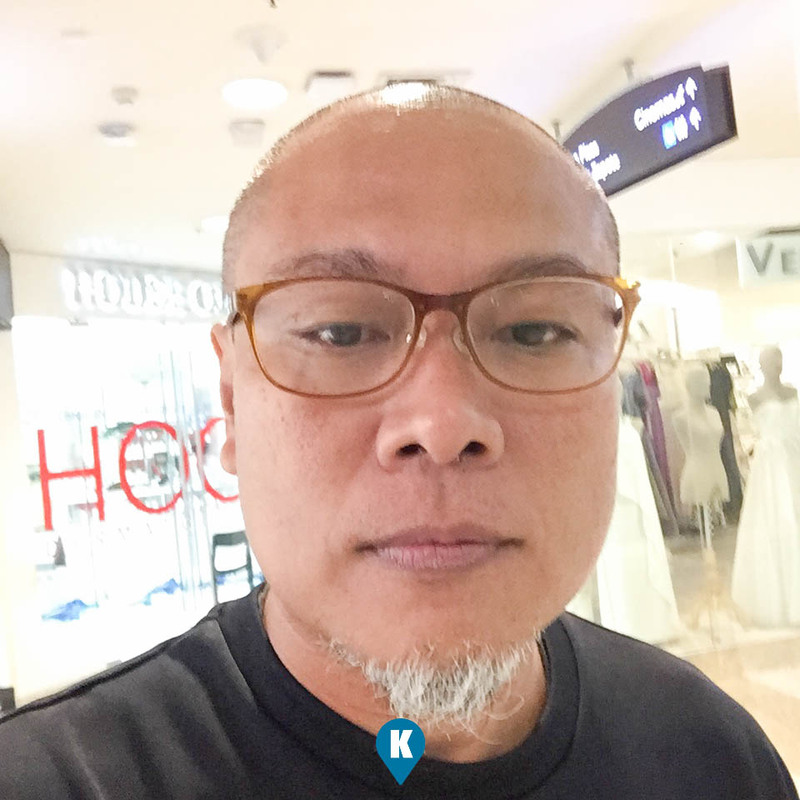 It was an eye opener for this writer and would take good care of my skin in the future. 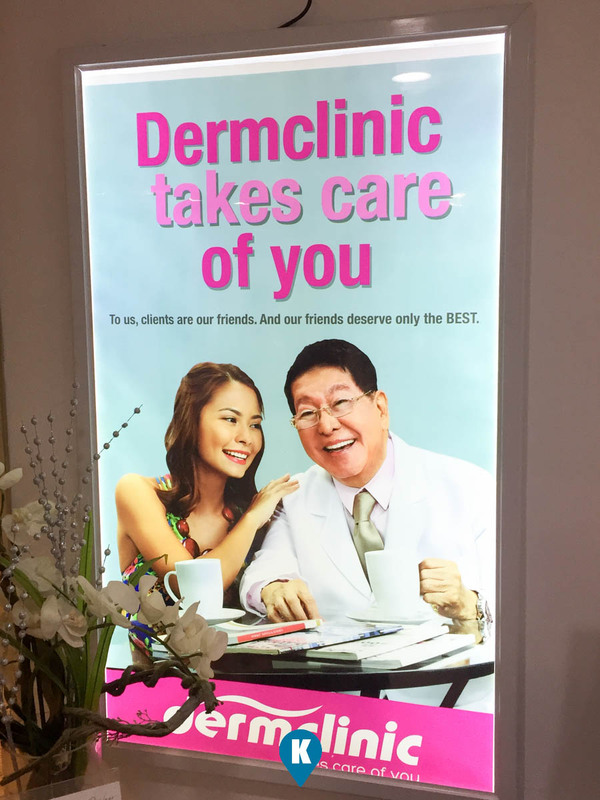 Now in celebrating the 46th year of DermClinic, they are offering free skin analysis in their 16 branches nationwide. Dropby these November 18 and 19 and avail also of their numerous deals in line with their anniversary. They currently have a promo. 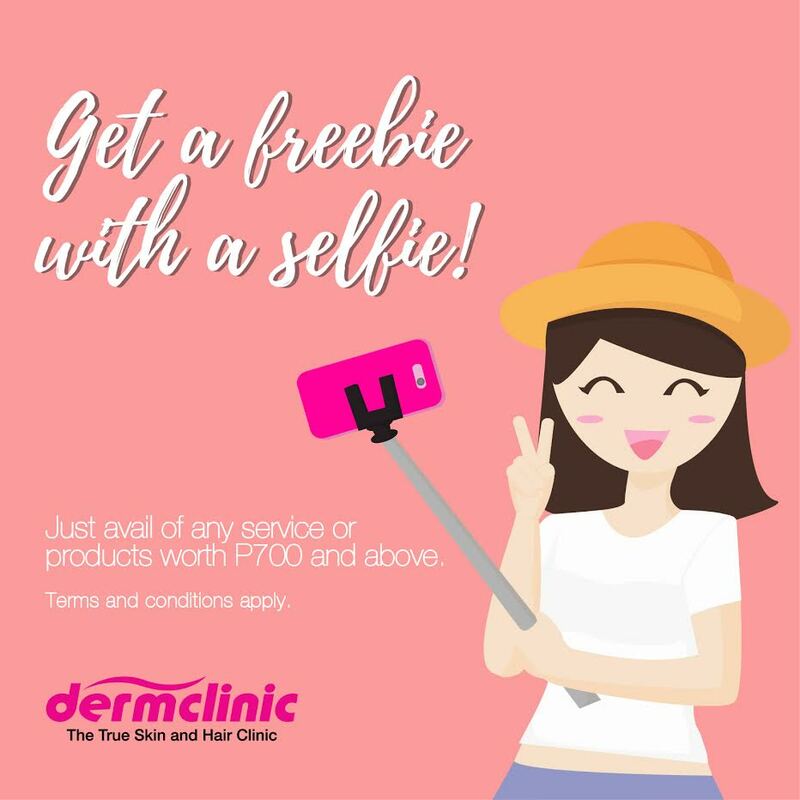 Win P2,000 worth of Dermclinic Gift Certificate by posting a selfie! 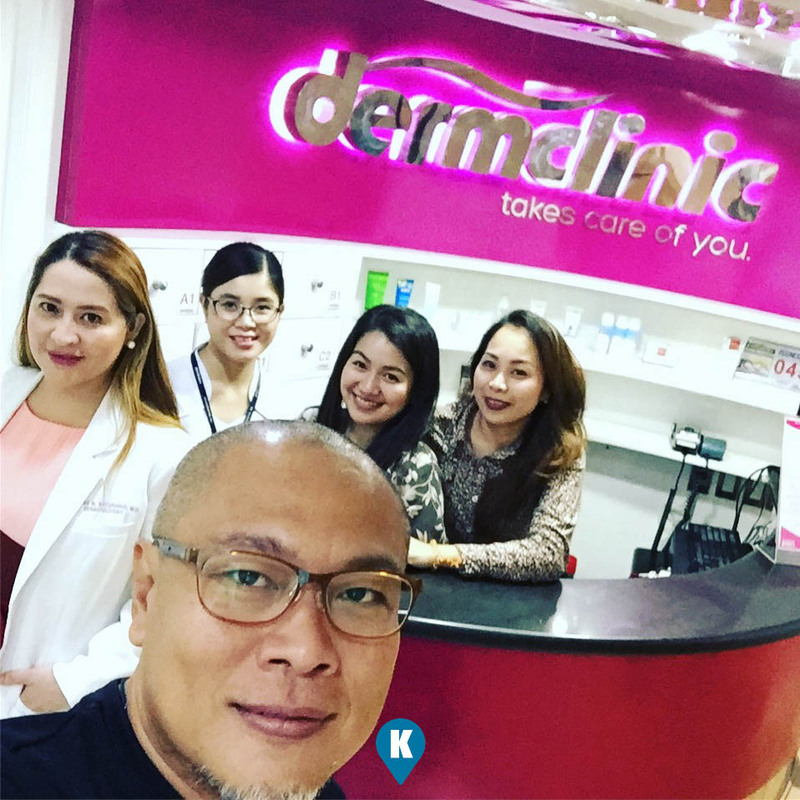 Thanks to Dr. Tuesday for attending to my skin on a Tuesday.